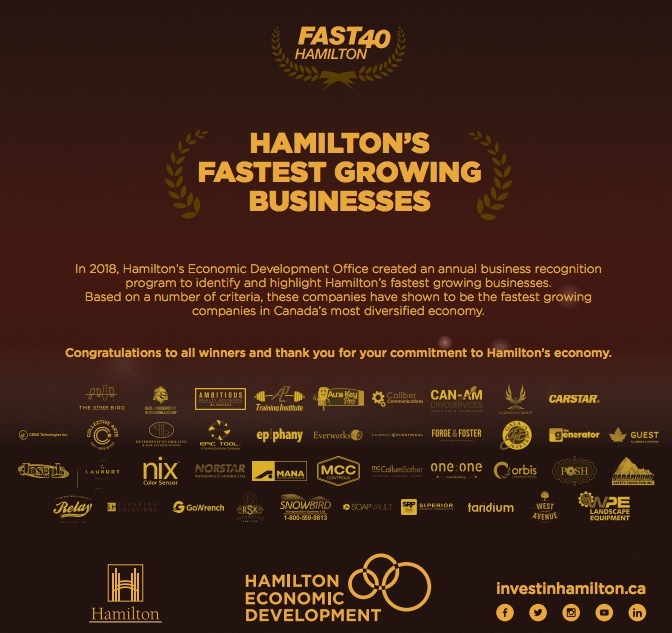 Hamilton´s Economic Development Office created an annual business recognition program to identify and highlight Hamilton´s fastes growing businesses. Based on a number of criteria, these companies have shown to be the fastest growing companies in Canada´s most diversified economy. MANA is proud to be reported as one of Hamilton’s top 40 growing businesses according the Hamilton Spectator. Supporting the local job market and economy are one of our top priorities, and we offer young aspiring apprentices with programs to jumpstart their careers in the steel industry.